Lobi is one of the largest game communities in Japan. 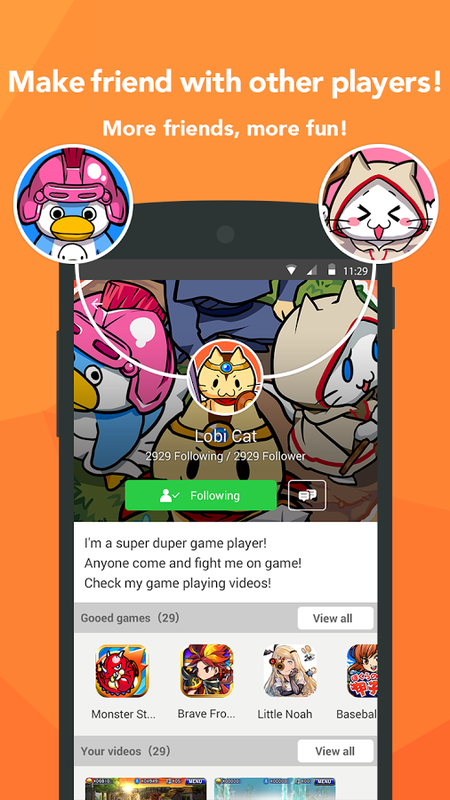 Through Lobi, users can have a strategy meeting with friends playing the same game, share game information, or even hold a tournament and battling against each other and develop friendship with game friends. The service provides game enthusiasts with the opportunity to build a community of a game that they play and contribute to making their favorite game ""more fun."" 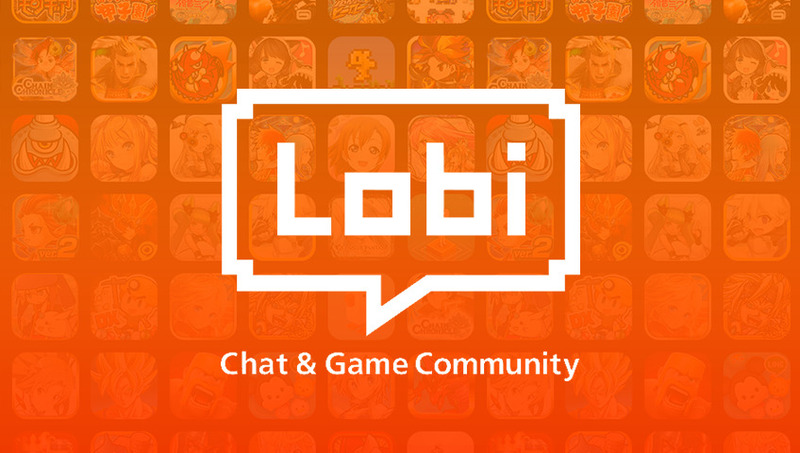 Lobi also holds community events and tournaments through official collaboration with games to offer unprecedented ways of playing games, keeping creating services that excite the entire gaming community including players and developers. 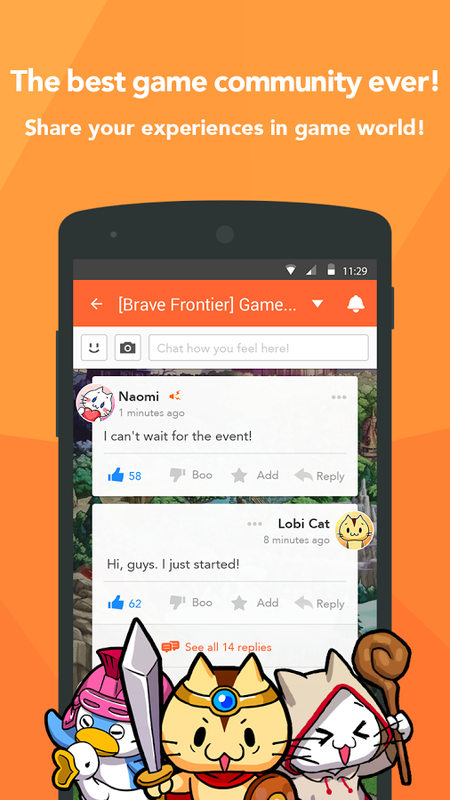 Lobi has offered a place for interaction allowing game players to share information and meet new friends through group chat. It is now offering a place for competition. Lobi Tournament is a platform allowing event organizers to smoothly manage events from inviting participants to running tournaments. 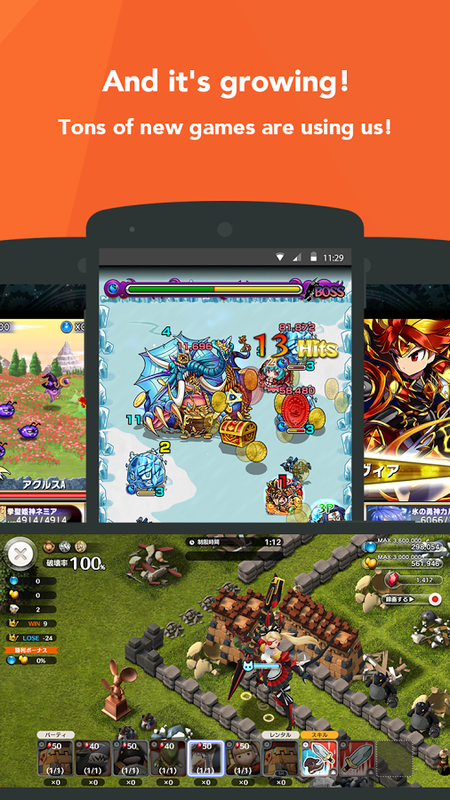 Users can organize a tournament of their favorite game for free. 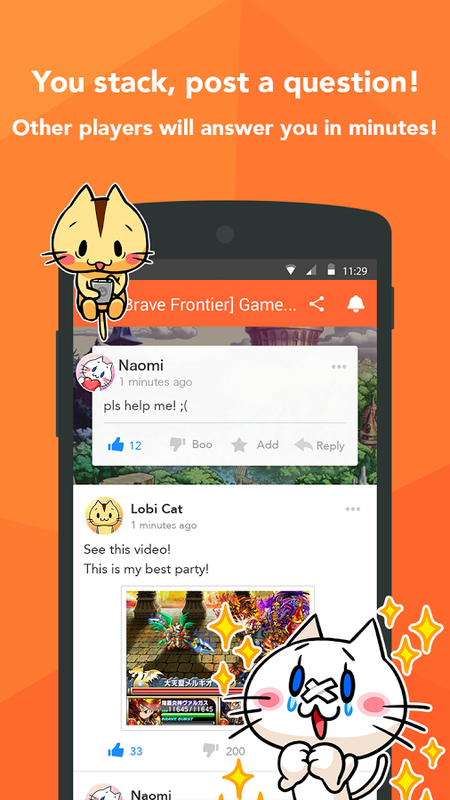 Lobi Tournament actively support schemes that boost a community of users' favorite games through competition. 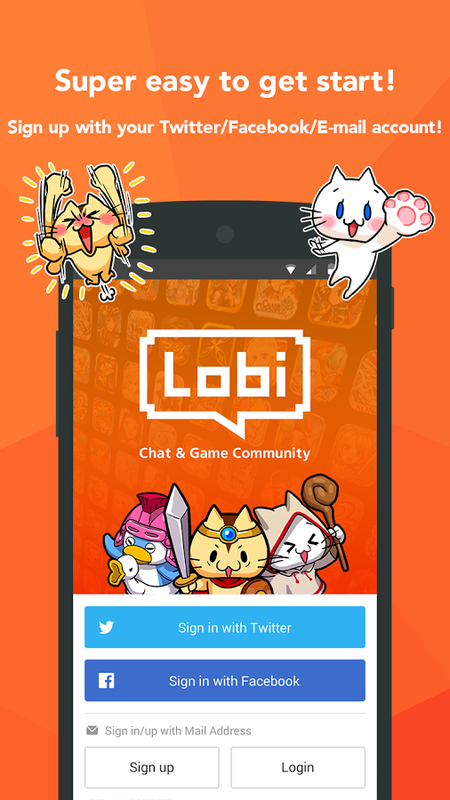 Lobi provides places for game players to enjoy themselves both online and offline, and active approaches will also be made overseas in 2016. The first markets targeted will be Taiwan, Hong Kong and Macao. We will create opportunities for game players to interact with each other in the Taiwan, Hong Kong and Macao markets as they do in Japan.